Zespri® SunGold kiwifruit, Mango And Orange Smoothie. 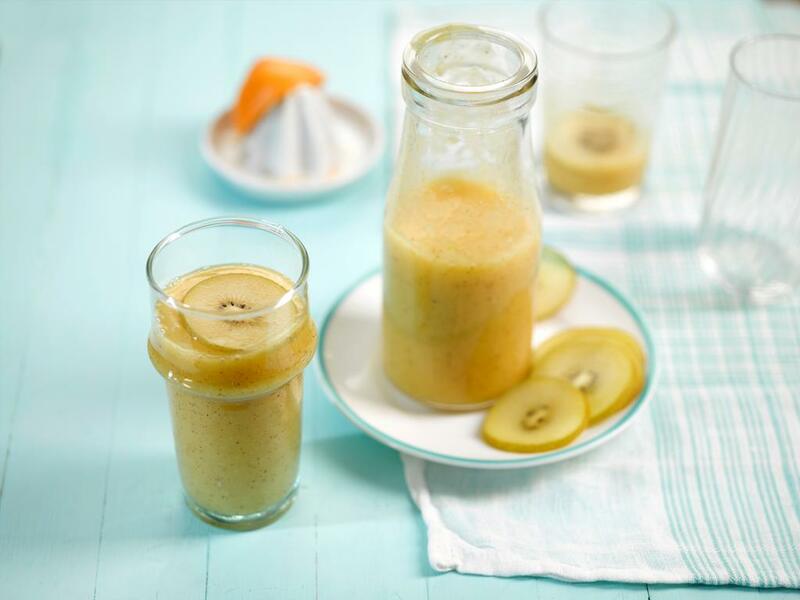 How do you fancy trying this kiwi fruit, mango and orange smoothie for breakfast? Cut one thin slice from the Zespri® SunGold kiwifruit for decoration, then roughly chop the rest. 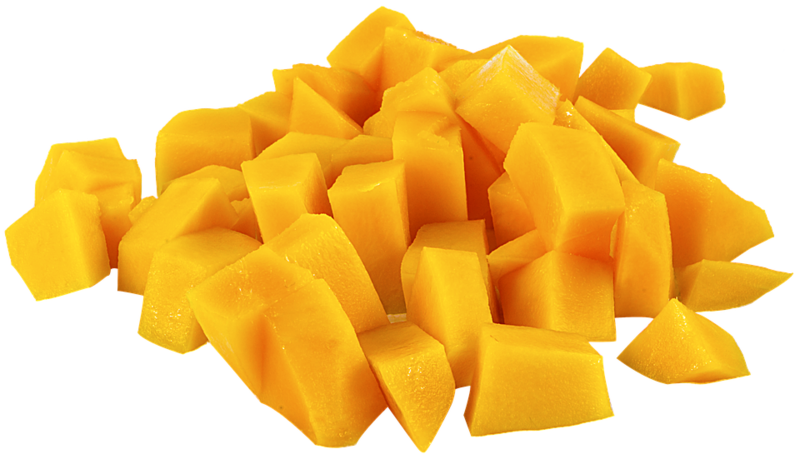 .Place the Zespri® SunGold kiwifruit, mango and juice in a blender and process until smooth. Pour into a glass, then decorate with the sliceof Zespri® SunGold kiwifruit and serve. What do you think of this Zespri® SunGold kiwifruit, Mango And Orange Smoothie? This tasty smoothie contains; Vita Coco Coconut Water, Asia Reduced Fat Coconut Milk, Matcha Green Tea Powder, bananas and Baby Spinach. This smoothie is packed full of Mango Chunks, Pineapple Chunks, Curly Kale and Rio D’Oro Apple juice. Mango, Pineapple and Kale Smoothie. Fancy trying this ‘All Day Energy Blast’ smoothie? Perfect for keeping winter flu at bay. This Tony Baker’s Kalettes® blueberry smoothie will keep you topped up with some great vitamins. What is not to love? Perfect when you low on them throughout Winter. Are you being nice and healthy? If so I have the perfect Winter-green juice recipe for you. A handful of my favourite things here, raspberries and spinach! How about trying this yummy Spinach, Avocado, Coconut Oil & Raspberry Smoothie? "Fairtrade Coffee Shot Cup Cakes"
"What I Wore : Flowers And Birds.."